Select a body style to begin searching. 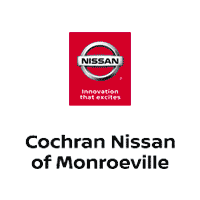 #1 Cochran Nissan Monroeville is your go-to destination to find the Nissan car, truck or SUV you want. Whether you need a Nissan Rogue, Rogue Sport, Sentra, Altima, Murano, Maxima, Frontier or any other model, we’ve got a Nissan with your name on it. On our site, you’ll find the latest information about our new 2019 Nissan models. Prefer pre-owned? Being part of the #1 Cochran Auto Group allows us to sell used cars from one of the largest selections in Pennsylvania. Best of all, no matter what you’re buying, our ClearCut Pricing and Best Price Guarantee make your experience easy and hassle-free. That’s why #1 Cochran Nissan’s Clearly Better Car Buying is the clear choice of customers throughout Allegheny County and beyond. We are a homegrown, locally owned Nissan dealership, and our company has been in business since 1965. 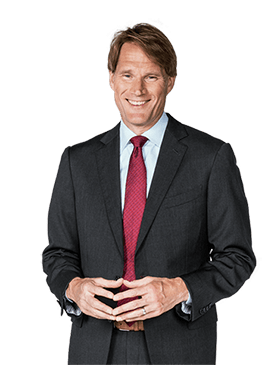 #1 Cochran became a household name by placing the needs of customers first – and we continue to do so with our radically transparent way of doing business and policies like a 3-day/150-mile Moneyback Guarantee and our upfront, Kelley Blue Book-backed TradeMax guarantee. After the sale, we throw in your first oil change service and even add $500 to your trade-in value if all services were performed here. Come to #1 Cochran Nissan Monroeville today. We serve Pittsburgh, Penn Hills, Plum, Murrysville, North Huntingdon, Irwin and all surrounding areas. We look forward to seeing you soon!